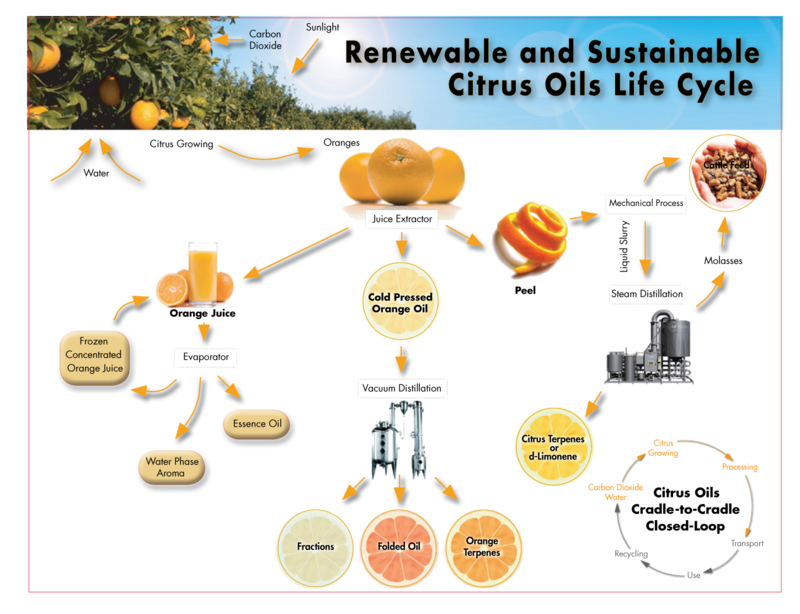 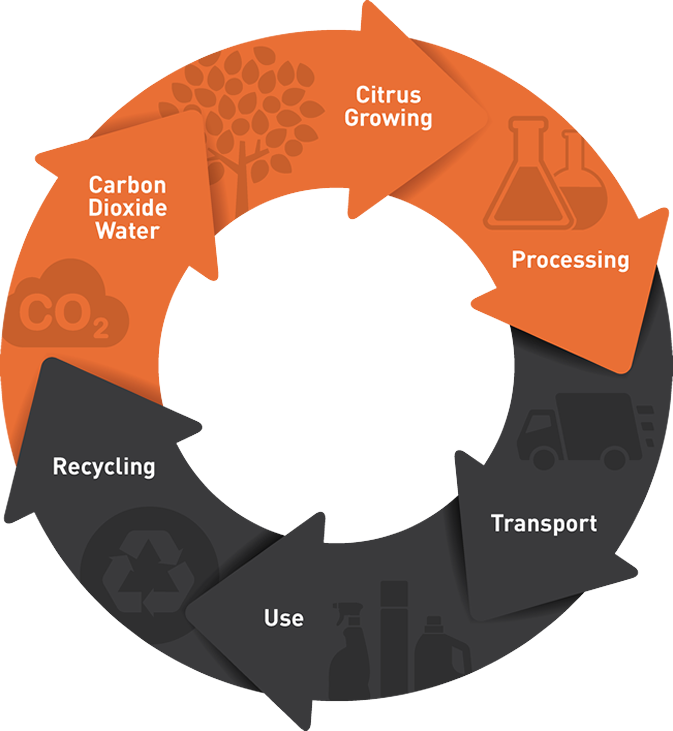 You get the advantages of the renewable citrus oils lifecycle with our comprehensive, environmentally responsible catalog of citrus oils, fractions, isolates, and formulated products. 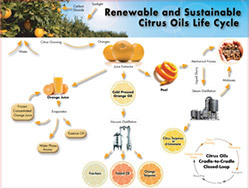 Essential oils and FTNF citrus fractions are cold-pressed and distilled to produce the highest quality natural products. 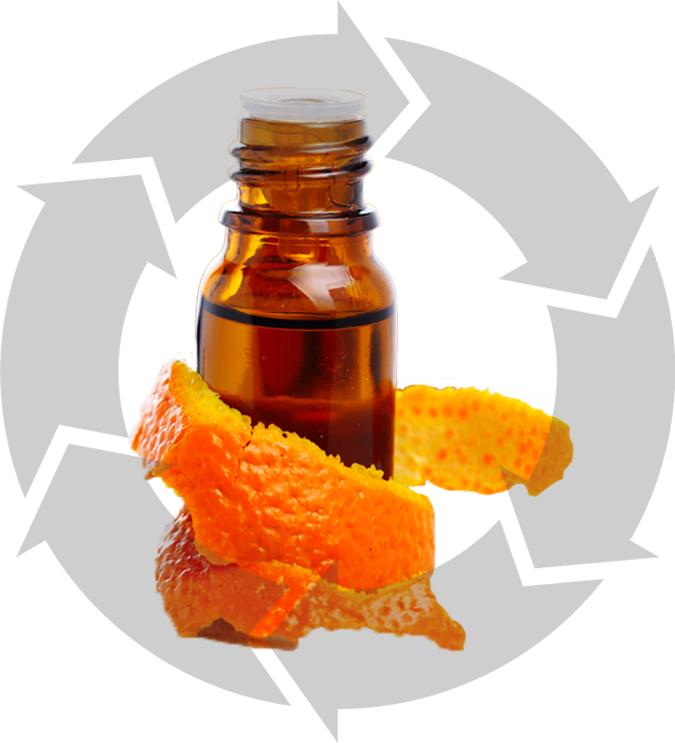 Florida Chemical offers a line of formulated products to help you offer safer, environmentally-friendly solutions to your customers, without expensive formulation and R&D time. 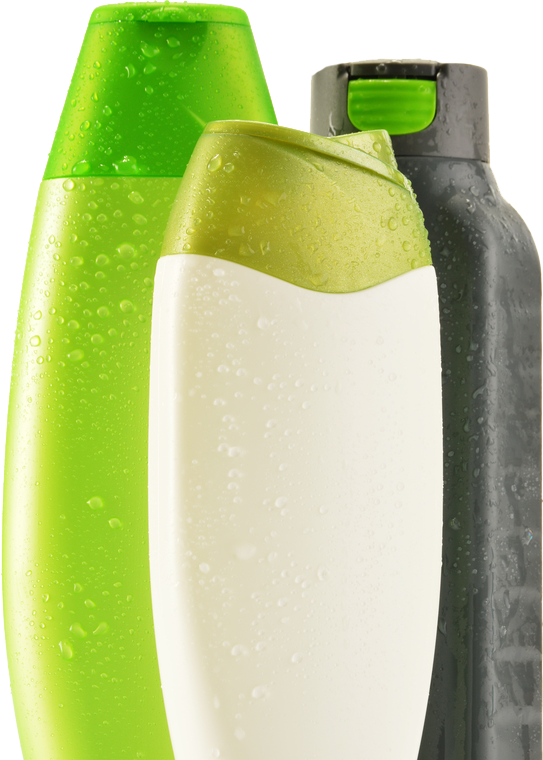 High-quality products that meet the demands of a variety of consumer and industrial applications. 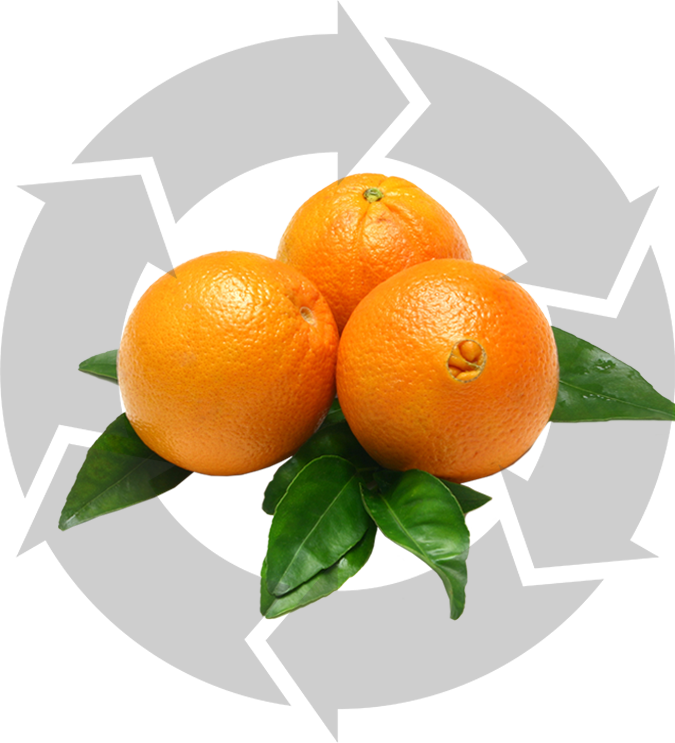 We source our citrus from around the world, allowing us to offer origin declarations on our extracts.